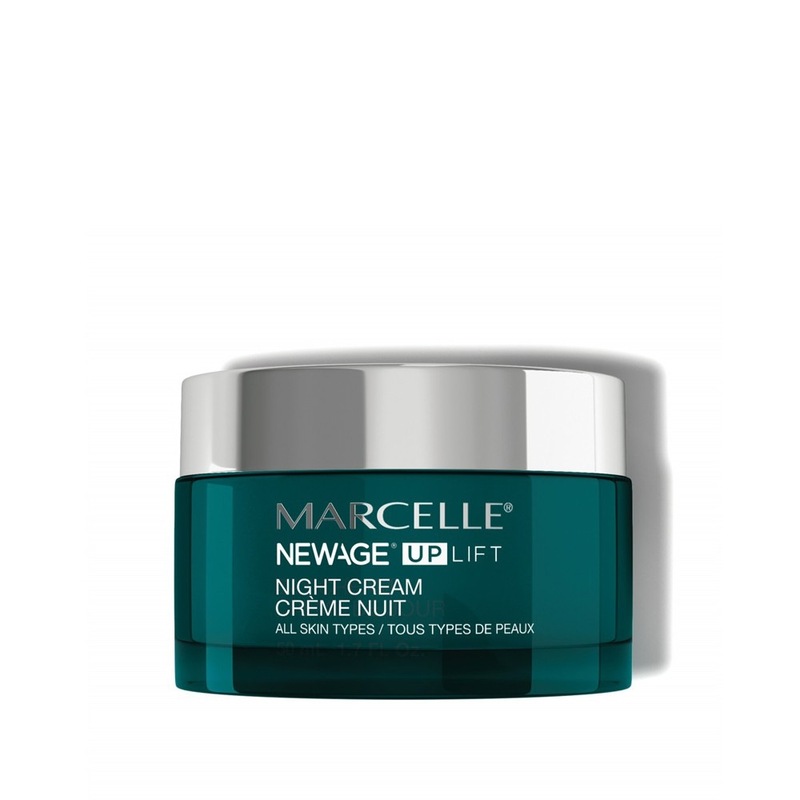 Just like the rest of our bodies, our skin relaxes at night and is especially receptive to skin treatments. 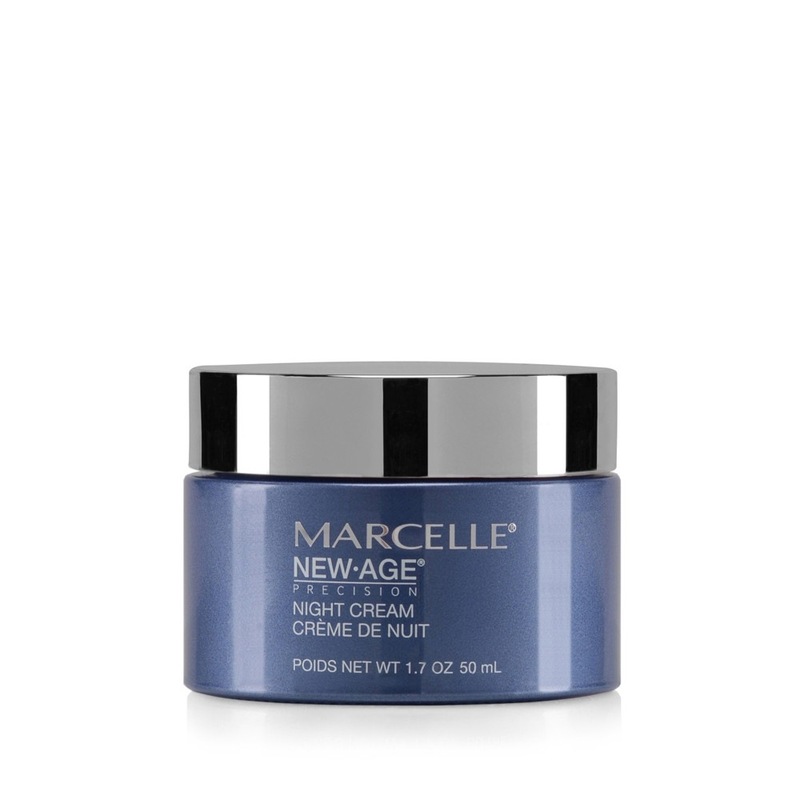 Night creams work all night long to regenerate and restore your skin, allowing you to wake up to a beautiful, radiant complexion. 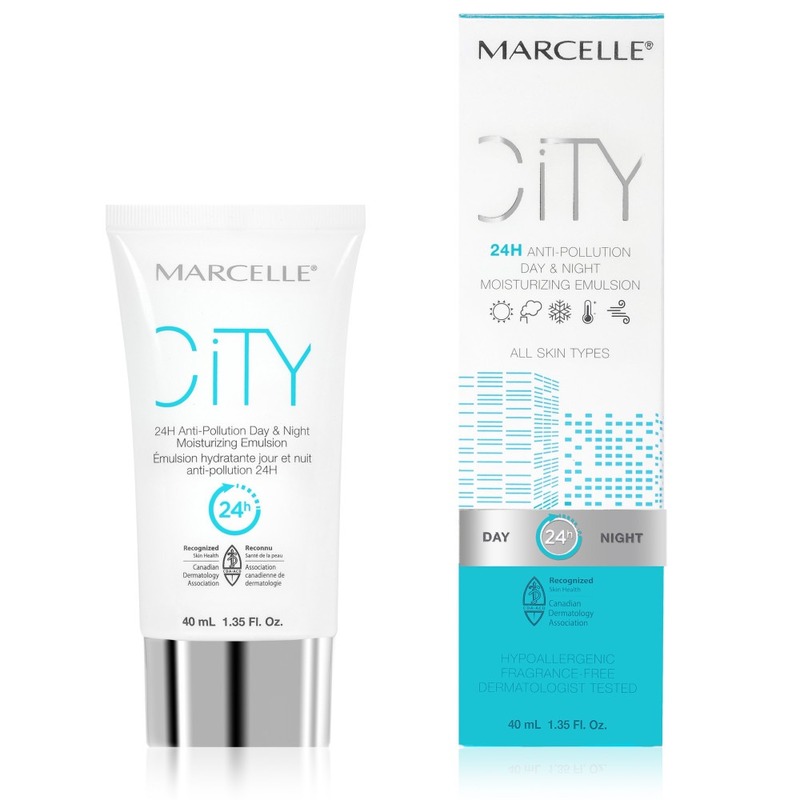 Your City anti-pollution skin care line that protects against envitonmental stressors and revives the complexion's brightness.